2 SPAKER SOM MÅ HOLDES INNE FOR Å KJØRE DEN , SIKKERHET I FOKUS. On Mascus UK you can find [Other] vedkløyver.no 16 tonn TRAKTOR other. 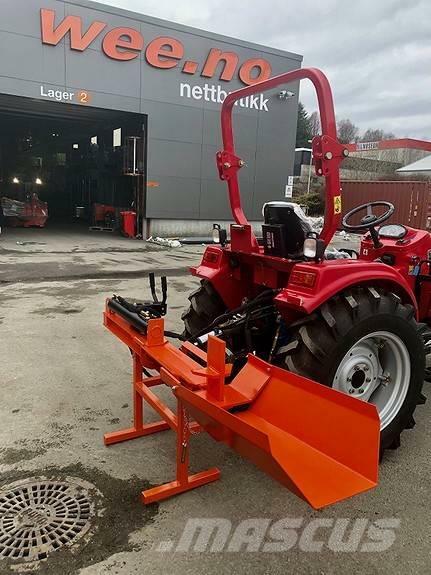 The price of this [Other] vedkløyver.no 16 tonn TRAKTOR is £722 and it was produced in 2019. This machine is located in Førresfjorden Norway. On Mascus UK you can find [Other] vedkløyver.no 16 tonn TRAKTOR and much more other models of other.